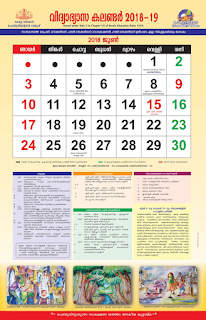 It has been instructed by Director of Higher Secondary Education that the students are denied the use of Logarithm Table/Clark's table in book form in their examination hall for their Higher Secondary Public examination in March 2017. Instead they are directed to download certain pages of logarithm book for the same. 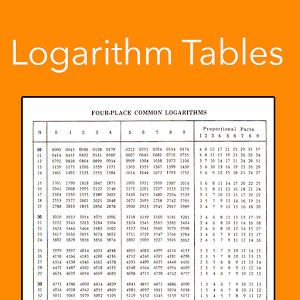 Click the link below to download Logarithm Table for Higher Secondary Examination.